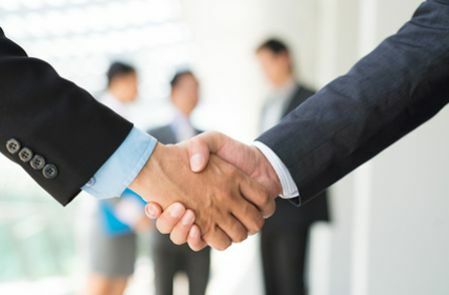 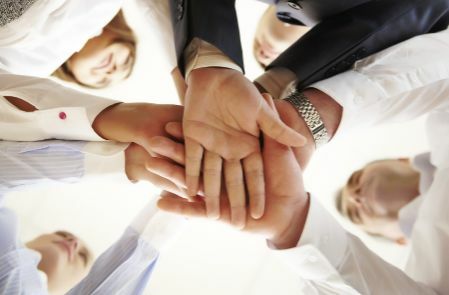 We are your partner for professional solutions in the area of radio-frequency technology. 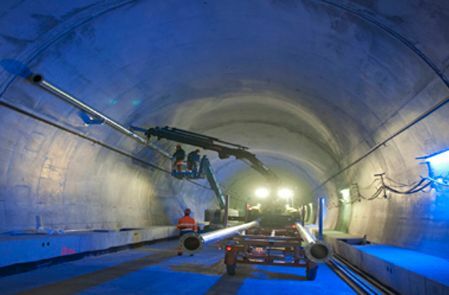 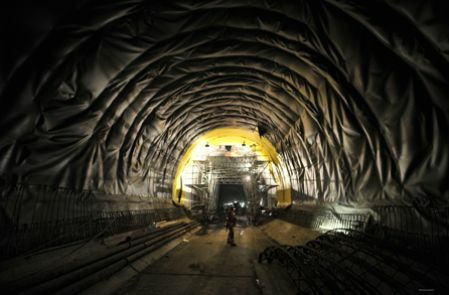 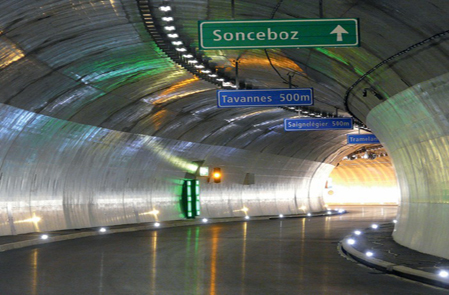 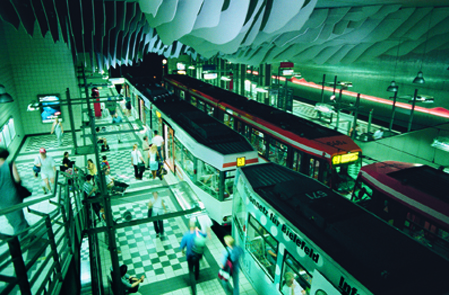 Our core competencies include broadcast, in-house-radio and communication systems for railway and road tunnels, buildings, blanket coverage for outdoor or remote applications and security solutions. 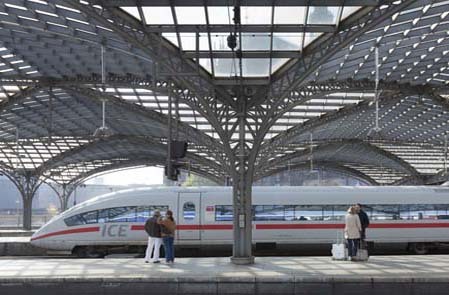 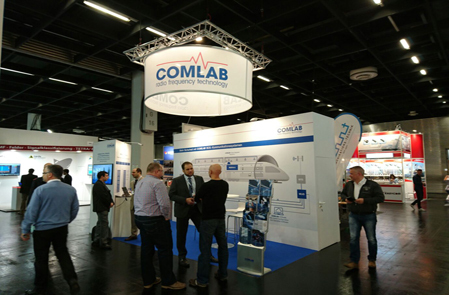 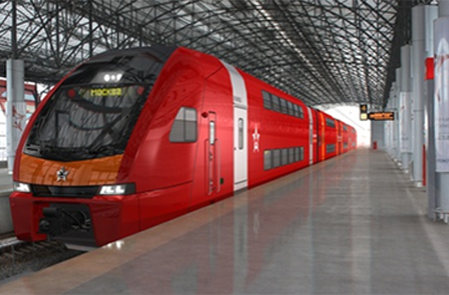 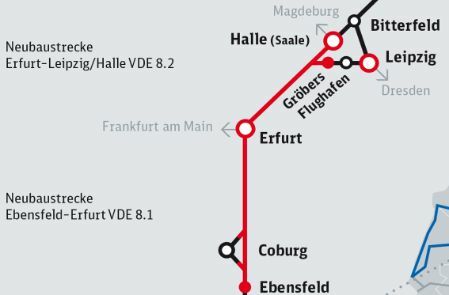 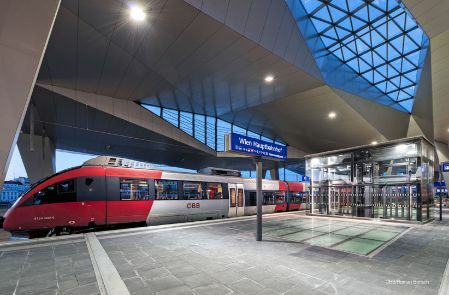 COMLAB AG has won the tender for outfitting approximately 400 Deutsche Bahn trains with a mobile telecommunications system.